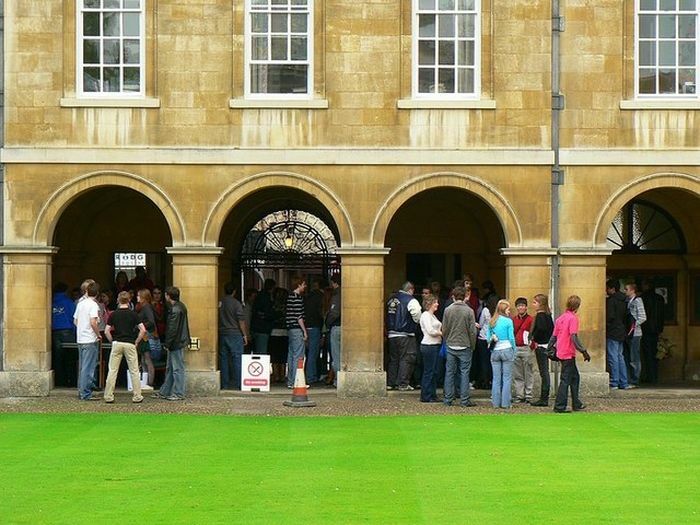 Vice-chancellor of the University of Cambridge Stephen Toope has responded to calls from MPs urging the University to increase the number of places given to disadvantaged students, saying that while more was required, “a great deal has already changed in our outreach work”. MPs wrote to the vice-chancellors of both Cambridge and Oxford, expressing their concern that a disproportionate number of white, wealthy students from the south of England were being admitted to the university, at the expense of less affluent students and those from an ethnic minority background. The 108 signatories included Labour’s Yvette Cooper, a graduate of Balliol College, Oxford, as well as Chuka Umunna, Hilary Benn and shadow education secretary, Angela Rayner. The letter was organised by Labour MP David Lammy. In the letter, MPs called on Toope and his Oxford counterpart, Louise Richardson, to “set out exactly what steps you will be taking to address this situation”. They continued, “An Oxbridge education is still seen as a golden ticket into a top job and the universities of Oxford and Cambridge – supported by significant taxpayer funding – still hold the key to our top professions”. Their letter comes after Freedom of Information requests submitted by David Lammy for admissions statistics at Oxbridge revealed that Cambridge had made more offers to students from four of the Home Counties than the whole of the North of England between 2010 and 2015. Over the same period, the proportion of offers made to applicants from the top two social classes had risen from 79% to 81%. The findings lead Lammy to declare Oxbridge colleges ‘fiefdoms of entrenched privilege’. “Our excellence is built on diversity. We recognise that more hard work is required, but a great deal has already changed in our outreach work, in the financial support we give students, and in our admissions processes – particularly over the last 10 years,” he wrote.